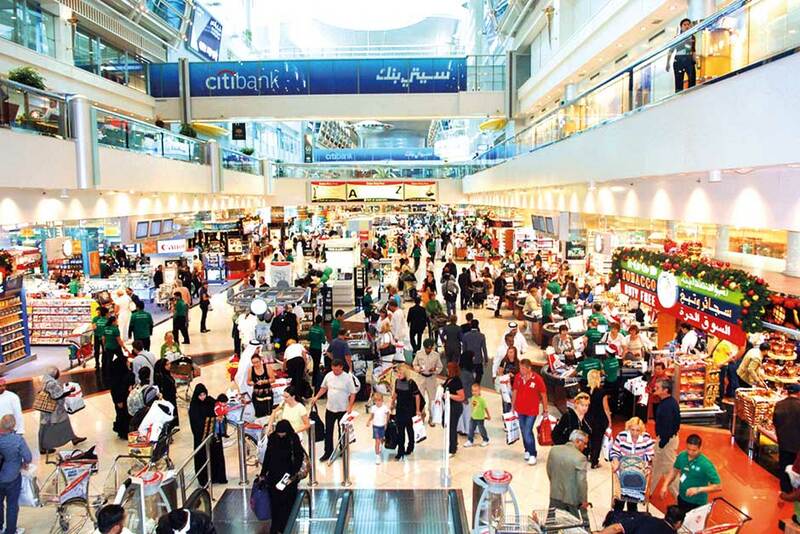 Dubai: Dubai Duty Free (DDF) confirmed on Monday that both departing and arriving passengers at Dubai’s airports will pay an excise tax on carbonated drinks and energy drinks in line with the UAE’s implementation of the tax. Just like the rest of the country, passengers at Dubai’s airports will pay a tax of 50 per cent on carbonated drinks and a tax of 100 per cent of energy drink in line with the Federal Tax Authority’s guidelines. As for tobacco products, which are also taxed under the excise duty, passengers arriving into Dubai will only pay the tax if they purchase more than 400 cigarettes. In a statement to Gulf News, DDF did not clarify whether departing passengers will pay a tax on tobacco products. “On arrivals duty free, the same [tax charge] will apply on carbonated drinks (50 per cent) and energy drinks (100 per cent). Excise duty will only be charged on tobacco if the buyer exceeds the current allowance of 400 cigarettes, in which case the passenger would pay 100 per cent excise duty on the additional only. Excise duty on carbonated drinks, energy drinks, and tobacco is applicable in all of our public shops,” the statement said. The confirmation follows the implementation of excise tax across the UAE from October 1, with the tax raising the price of carbonated drinks by 50 per cent, and energy drinks and tobacco products by 100 per cent each. In August, the UAE’s Ministry of Finance said that products purchased by outbound travellers will not be impacted by the excise tax, while inbound passengers will have to pay the tax. And Dubai Duty Free said it expected to see an uplift in its sales of tobacco products as a result of the tax, as DDF customers will only be taxed if they purchase more than 400 cigarettes.